One of the most loved pastimes of beach living is playing round after round of golf. 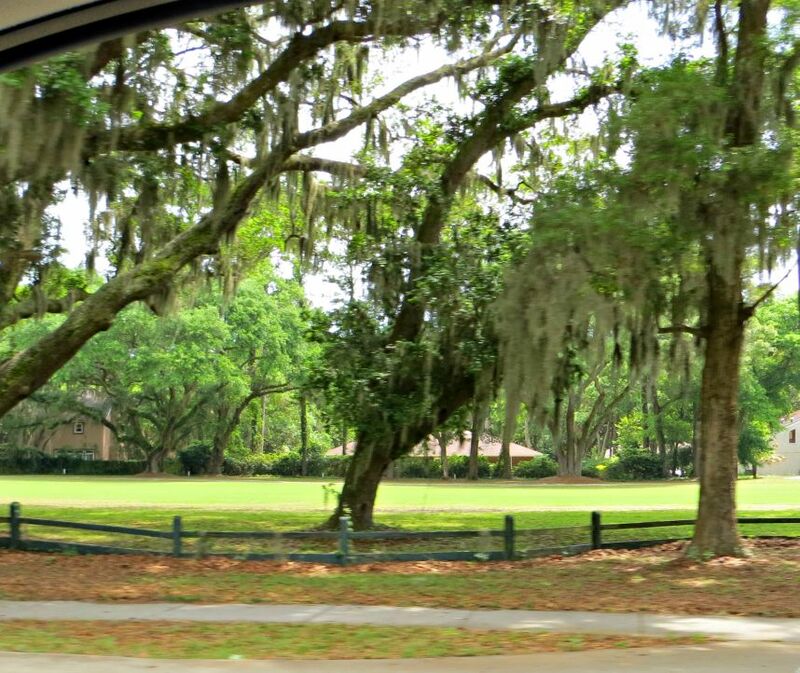 Luckily for the St. Simons homebuyer, there are a plethora of homes for sale on several golf courses around the island. 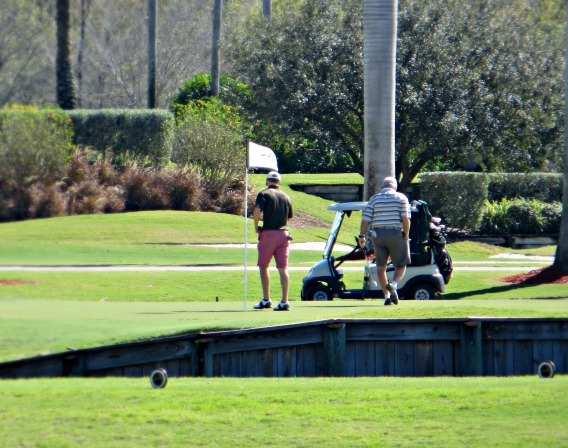 There are four golf courses on St. Simons Island itself, and still more on the surrounding cities of Sea Island, Brunswick, Oak Grove Island, and Jekyll Island. Some of the more notable courses include The King and Prince Golf Course, which was partially designed by a former course superintendent of Augusta National. Homes for sale on St. Simons golf courses vary greatly by size and price; the styles, however, remain constant, with stucco exterior walls, curving driveways, tile roofs, and gorgeous landscaping, not to mention the quintessential porch. Whether you’re looking to spend several million or only a few hundred thousand, you will find a stylish and luxurious home on some of the best golf courses in the South. Several homes have custom features and unique architectural details; all feature privacy and plenty of room to relax. There are numerous new construction home sites available as well, making your custom golf course home easily attained. If you’ve been searching for a luxurious home within seconds to amazing golf, look no further than St. Simons Island.